Abeille have transformed the cellular blanket by using a carefully selected colour palette to complement the modern home. 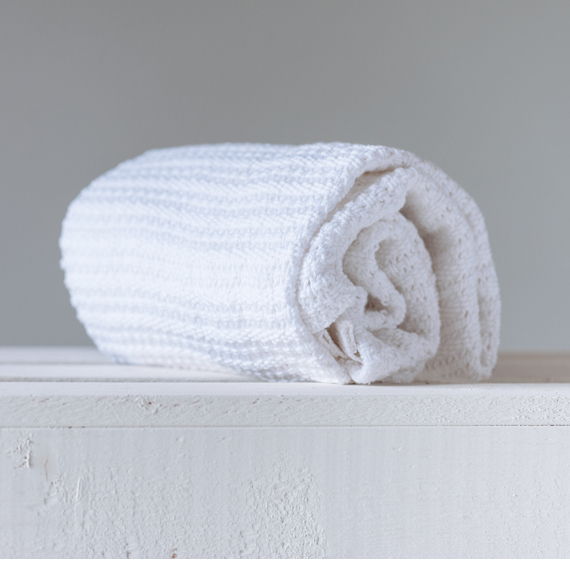 Designed in Britain, these blankets are much softer and of a more generous size than traditional cellular blankets, making them more versatile. The weight has also been increased to make these blankets bouncier and softer on babies skin. Every blanket is individually packaged in a beautiful box.